Display Folder & Files on Frontend!! Show folder & files from Custom Directory, Box, Dropbox , Amazon storage, Google Drive and Microsoft One Drive Storage. Google Drive and Microsoft One Drive Storage. Sync plugin with Microsoft One Drive Account. 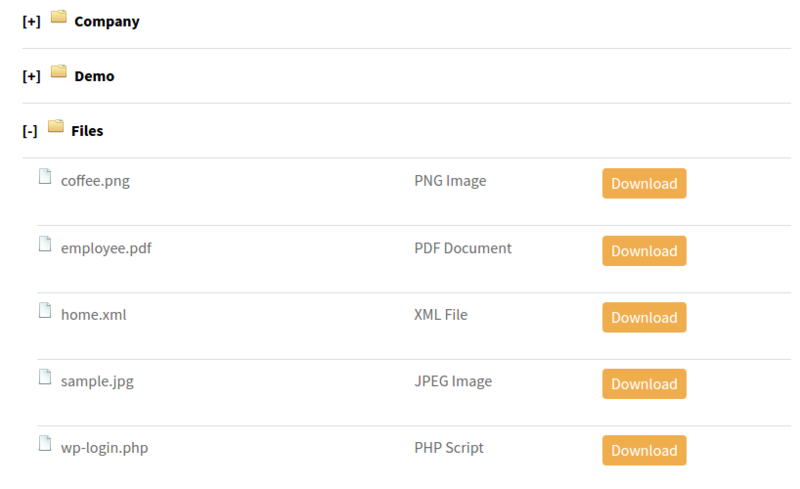 You can filter your files by inserting their extensions like png, PHP, jpeg,mp4,3gp and exclude it as well. Only selected Roles can access your cloud storage file and folder. Now your files are more secure by providing roles based permission to access the file. The unwanted user can not access your files and not able to download. Specify time period to synchronize your files from Dropbox, Amazon s3, google drive, box and one drive. You can manually synchronize by updating your shortcode. We have a number of hooks to take control of files listing or permission to access files. We’re dedicated to making this product more useful for the community and requesting your suggestions or feature request to make it a suitable product for you. Step 2: Choose Storage & Configure it. Step 3: Enter folder/bucket name to get files & folder. Step 4: Save and Get Shortcode. 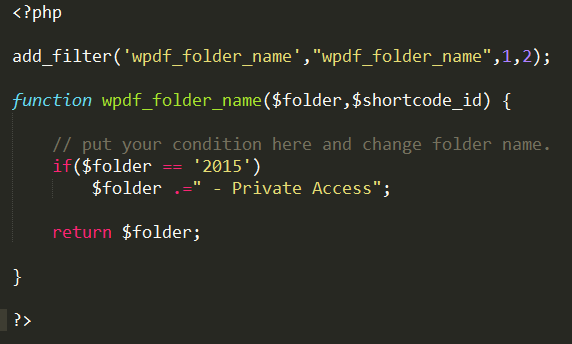 Step 5: Paste shortcode on your page. Step 6: That’s it You’re done.